Contains 109.489 changes from the 10th of February 2014 until the 1st of Cctober 2014 that the official patch 14.3 does not include ! Make your suggestions and feel free to tell me your ideas either on this topic or the comments below. Hopefully I can do something about it ! Updates are scheduled to be released every 15 days, so you know when to expect the next ones. In case you have more editor data files: When setting up a new game, do not have any other data update files ticked on your Editor Data Files screen except this one. • Including latest transfers, like Berbatov, Kallstrom, Mata and many many more. • Some CA / PA changes. • Including latest / missed transfers, like Anthony Réveillère to Napoli and many others. So far over 3.000 changes in the transfers file. 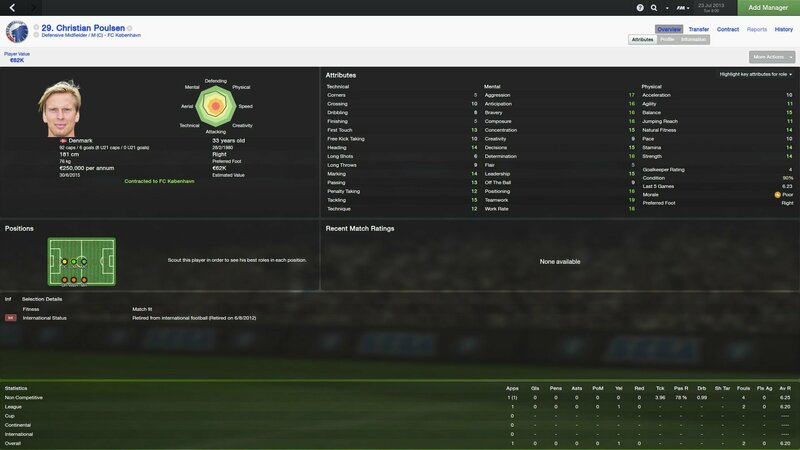 • A total of 30+ new wonderkids added. 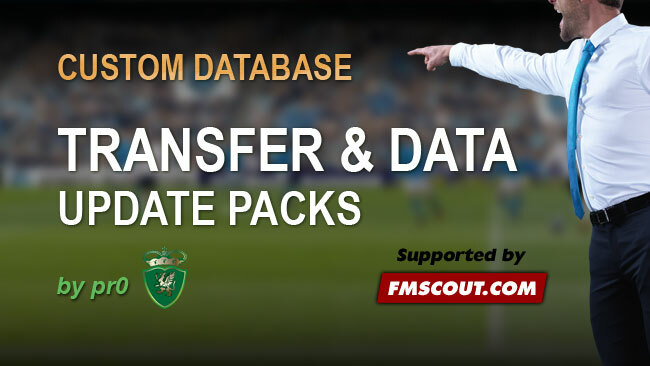 These FM14 Data Packs are created by pr0 on behalf of football-manager.gr community. 236 comments have been posted so far. @swabrador: Nonsense, the download is fine. Probably some popup that mediafire (the site where this file is hosted) opened for you? I personally use ad-block so I don't get such popups from that site. why juan mata still in chelsea, not man utd? Tomorrow evening , 1st of October the final update pack for this season is coming out ! 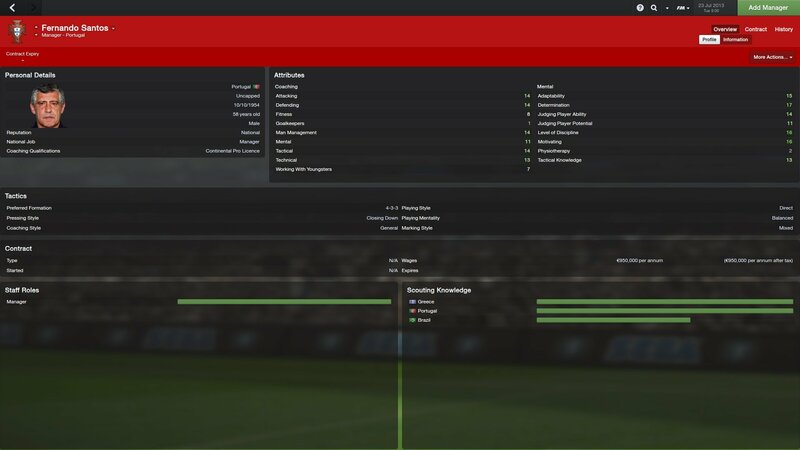 Then I will start working for FM2015 when it comes out! I can not get the update. when beginning a new career not appear the option to choose the database. How do I? How can I fix the Jan Jansen (Louis van Gaal) wrong name please? JackHawk88,to fix it, Use real Names Fix , check out google ! Amazing work buddy, this is incredible! Any chance you could help out and change some of the european and international competition names to the official titles? UEFA Champions League instead of Champions Cup, FIFA World Cup instead of World Cup etc etc. Seriously, Why don't y'all try to read something instead of attack such an amazing WORK ? YOU SHOULD KNOW THAT YOU NEED TO HAVE PATCH 14.3 INSTALLED ! And Stop Trying to kill such amazing works in an early time ! The only thing i would change, are some CA/PA Corrections, but apart of That, It's Damn Perfect Detailed ! Dude, seriously.. You wish Mata had stayed in Chelsea, don't you? But still some mistakes. 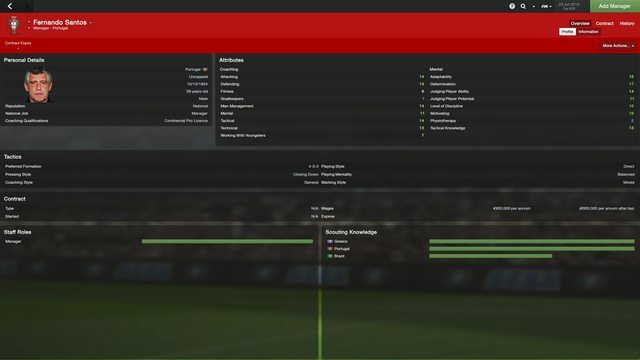 In france, you put the new players of Stade de Reims at Stade Renaais (Rouberge, Mavinga and N'gog). Oh, come on people!!! He did almost 100.000 changes...it's normal to forget someone...you can also update this database by your self by using the FM 14 Editor. YOU COMPLETLY FORGOT THE WINTER TRANFERS!!! Very good update but Olcan Adın is still in Trabzonspor I hope you'll update this transfer to Galatasaray. This has bugged me about all Transfer/data updates, why do you not pay attention to Staff changes.Now I am not talking a non league team form Vietnam or something. Your the Man!!!! Your the best pr0!!! Been waitin' for so long!!!!! Now its finally here!!!!!!!!!!!!!!!!!!!!!!!!!!!!!!!!!!!!!!!!!!!!!!!!!!!!!!!!!!!!!!!!!!!!!!!!! 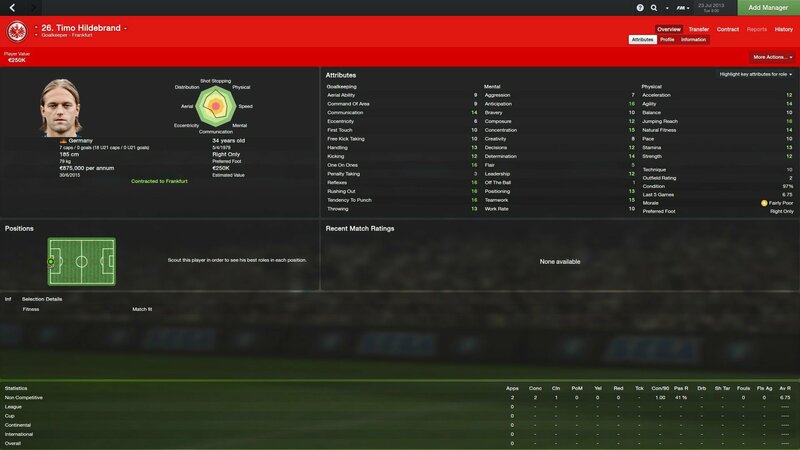 FM14 Transfers & Data Update Pack 3.6 is up !! Make sure to download only the 1st link from inside the sites which will work with the 14.3 official patch.